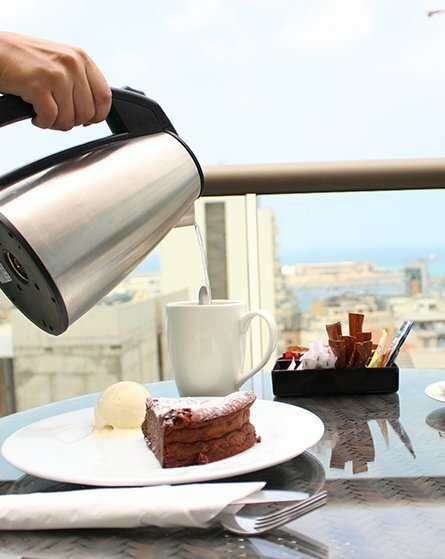 Saifi Suites | 4 stars Hotel in Beirut | Boutique hotel, hotel in Lebanon, best hotels in lebanon. - It's Over 9000! 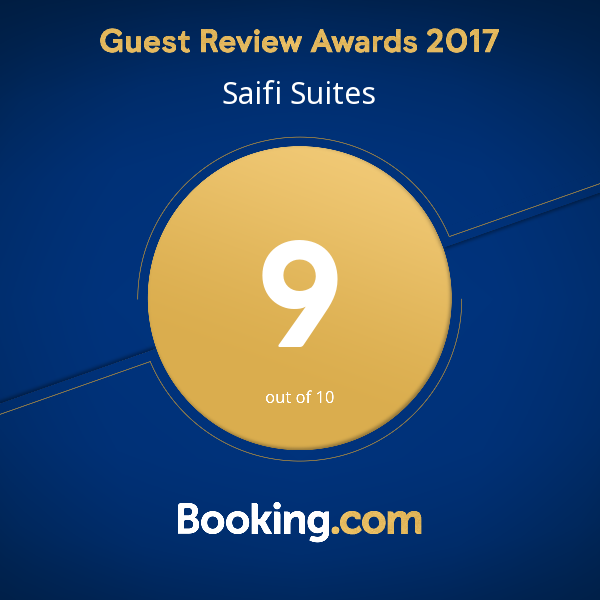 The place for comfort and luxury, SAIFI Suites is superb for business and leisure regardless of whether it's a short stay or a long stay. 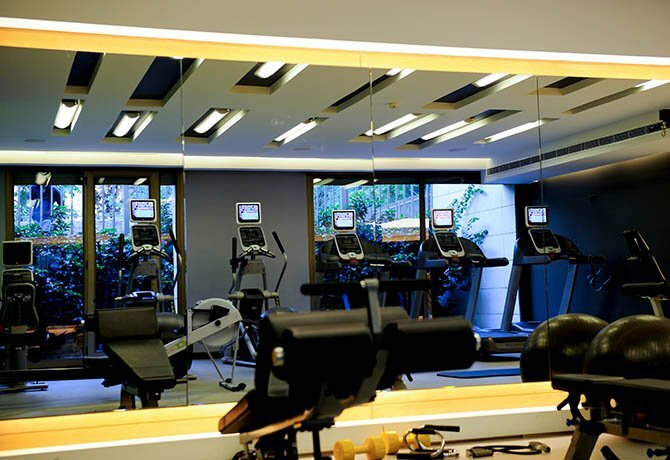 The hotel is a relaxing world where you can enjoy invigorating workouts at the gym, indulgent serenity at the spa, delectable food and drink at the restaurant and wine lounge, and much more. 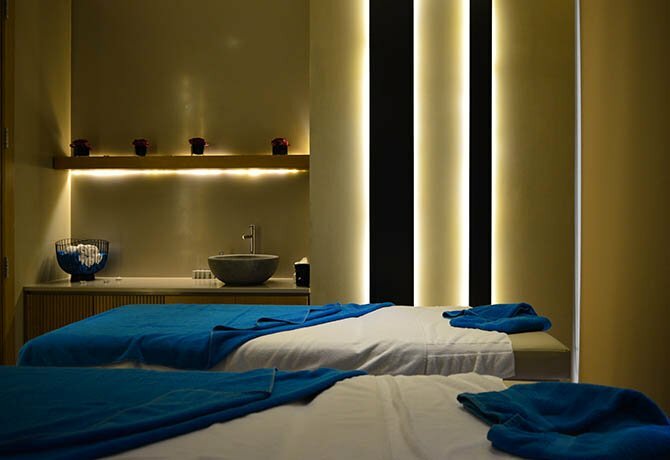 Saifi Suites is a 4 star Boutique hotel that offers you an exceptional and trendy lifestyle. 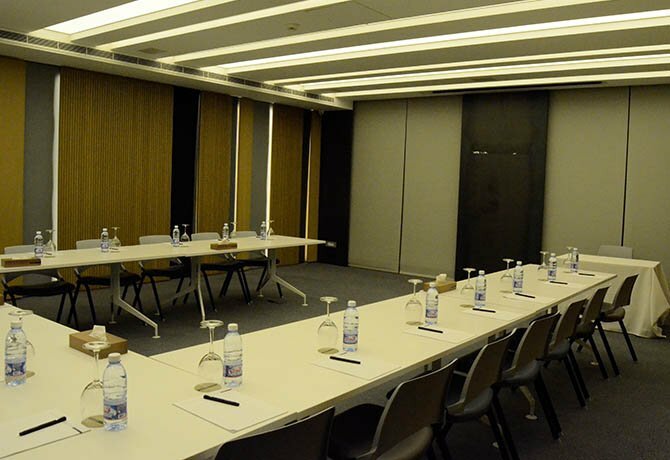 Only 10 minutes away from Beirut International Airport (around 7 km), our is a distinctive hotel in the heart of posh Downtown Beirut. 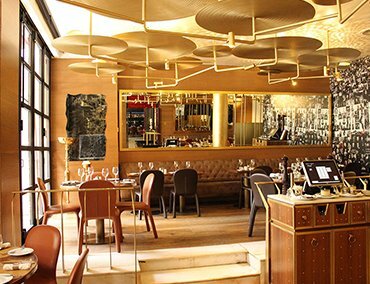 From this prestigious location in the center of the city, it is the ideal place to explore all that Beirut has to offer from cafes, restaurants, and high-end shopping in downtown to the vibrant nightlife in Gemmayze and the capital's major commercial centers. Its location is also a convenient starting point to discover the rest of Lebanon. 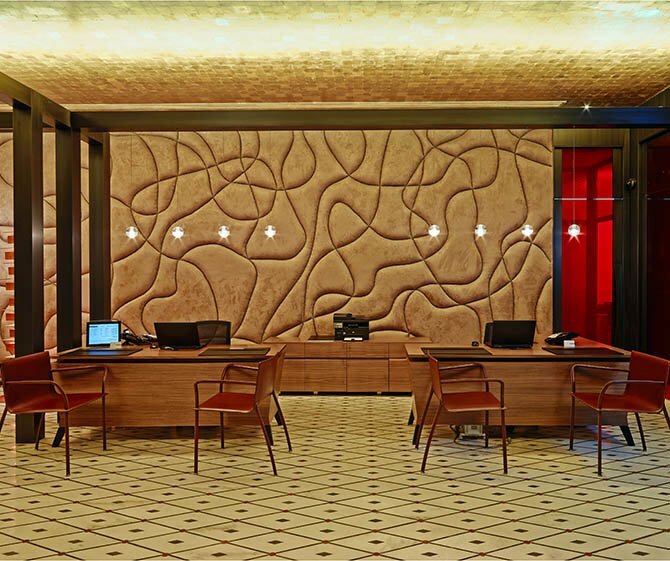 The hotel's ambiance is one of elegance and trend-setting style. We offer a unique experience that bridges different worlds and embodies a luxurious lifestyle, which is modern, inspiring and innovative. Easy access, safety, and personalized service add to SAIFI Suites' unforgettable lifestyle. 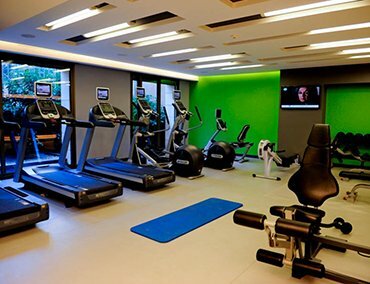 Here, the art of living is felt in every detail, from the signature character right down to the lobby, gym, bistro, wine lounge, great facilities, trendy design, and 70 spacious rooms and suites. Our ambition is about you having a memorable experience. This is why we have excellent facilities and services to enhance your stay with us. Our rooms range from Deluxe Rooms to Executive Suites, each with its own taste and specialties. 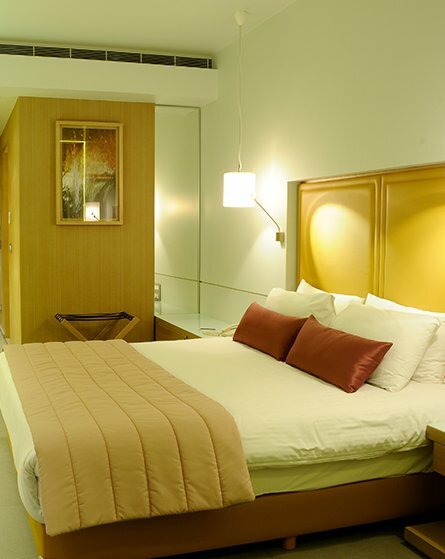 Whichever room you choose to book, we guarantee your stay with us will be a pleasant and comfortable one. 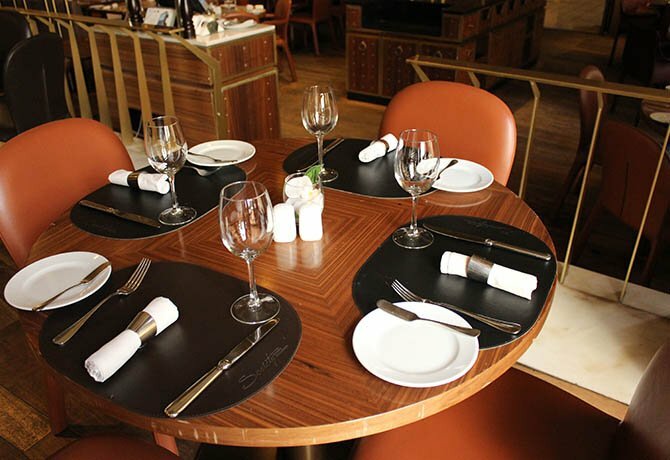 Visit our Society Bistro & Wine lounge to dine and drink, enjoy our luxurious urban retreat and benefit from out breathtaking panoramic view. Conference A conference room is available for you to have your business meetings.